(AXcess News) New York – I’m a big fan of Tom Petty and the Heartbreakers and I was thrilled to see Petty and his band going back on tour once again. The Tour itself includes headlining at at major festivals,arenas and amphitheaters,plus multi-show residencies at the Beacon Theater in New York City and The Fonda Theater in Los Angeles. 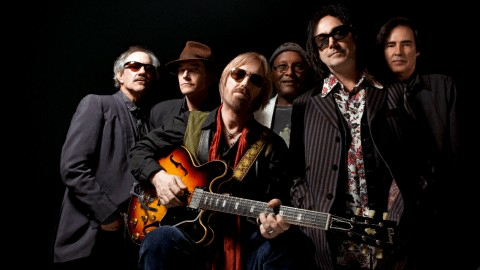 Tom Petty and The Heartbreakers’ 2013 Summer Tour comes as the band takes a break from the studio where they are recording their follow up to 2010’s Mojo. The as-yet-untitled new record will be released on Reprise Records in 2014.